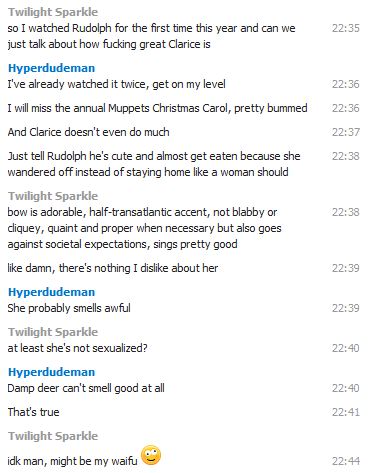 Conversation Between Twilight Sparkle and Rise! Do you feel sufficiently royal on this date of your birth? You know, we offer a subs- oh wait. Happy birthday.